MASTER CHEF: Casting in Los Angeles! The producers of “The Biggest Loser”, and Chef Gordon Ramsay (“Hell’s Kitchen”, and “Kitchen Nightmares”) are casting for a new “inspirational” cooking show called MASTER CHEF. The show is co-produced by Ramsay who will also have an on-air role. The show is looking for “amateur chefs” who will have the opportunity to put their skills to the test. The show is NOT looking for professional chefs, rather people who can be mentored and judged by a panel of top chefs in the country. 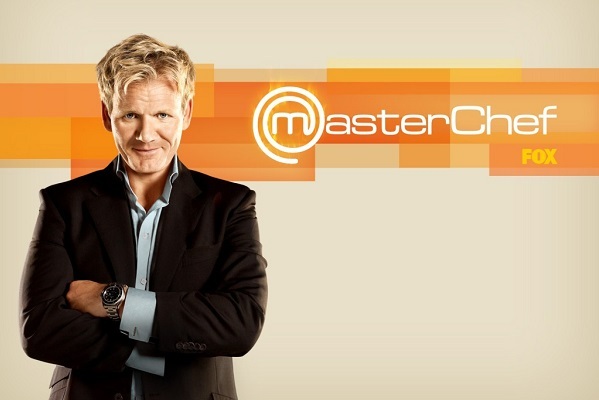 “Master Chef” is an American version based on a very popular Australian one. Fox is expected to air 12-15 one hour-long episodes. 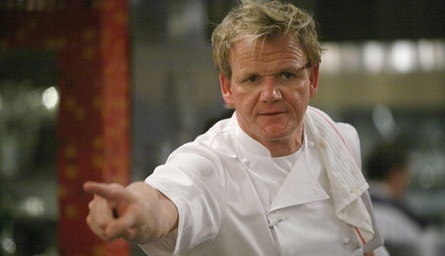 For Ramsay, this new cooking show will be in place of “Kitchen Nightmares”, a previous show of his that also aired on Fox. The casting call for Los Angeles is tomorrow, Sunday, January 31 at the Farmer’s Market at The Grove in “Sur la Table” from 10am to 4pm. I REALLY LOVE MASTERCHEF AND THANK YOU VERY MUCH FOR SHOWING A NEW SHOW IN WHICH CHEF GORDON RAMSAY REALLY SHINES AND HE CAN KEEP THAT LITTLE SPARK THAT REALLY KEEPS THE SHOW ON ITS TOES AND REALLY AMAZING AND FUN AND LIGHTHEARTED AND REALLY BLOWS MY MIND.